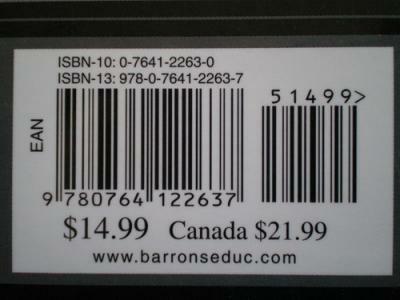 For those seriously willing to pursue, there is a mispricing of u.s./cdn marked assets such as books. This leads to a beautiful arbitrage play, for anyone serious enough to do it. If I could source a buyer of canadian books, i would do it in a heartbeat..